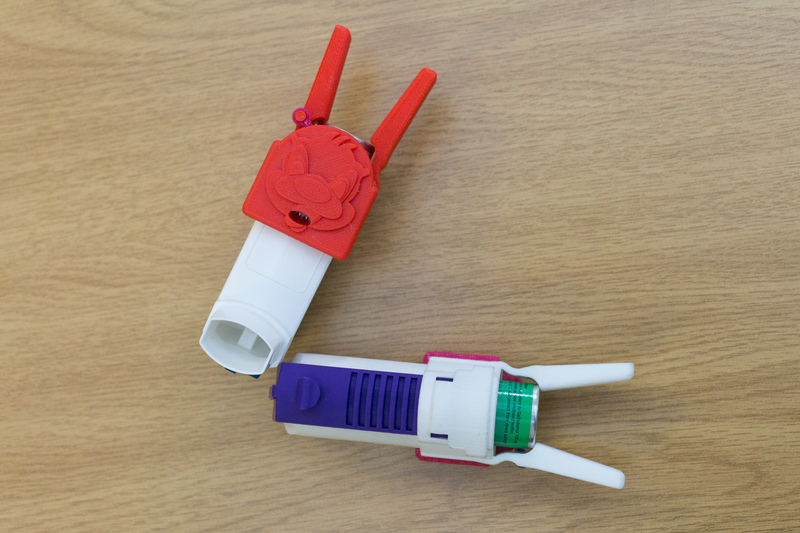 A collaboration between biomedical engineers and a clinician at UCT has led to the design of an assistant device for metered-dose asthma inhalers that will improve ease of use for children and the elderly. Aptly named the Easy Squeezy, the device dramatically reduces the force required to activate the pump. It also aims to minimise the stigma associated with using pumps by adding decorative cartoon characters for young patients. Statistics show that in South Africa about 10% of adults and 20% of children suffer from asthma, and we have the fourth highest asthma-related death toll. 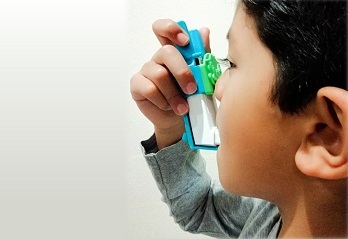 Since they are relatively affordable and widely available, metered-dose inhalers are most commonly prescribed to those who suffer from this life-threatening respiratory condition. He identified two of his master’s students – Giancarlo Beukes and Gokul Nair – to take on the project. Sharing a passion for designing medical devices that have the potential to save lives, Beukes and Nair had just launched a UCT spinout company, Impulse Biomedical, with the assistance and guidance of Research Contracts and Innovation (RC&I) at UCT. activate the pump using their whole hand. Through the collaboration between Levin, Sivarasu, Beukes and Nair, the Easy Squeezy design has reached proof of concept and is being refined. The next step is to conduct a trial that validates use of the device. 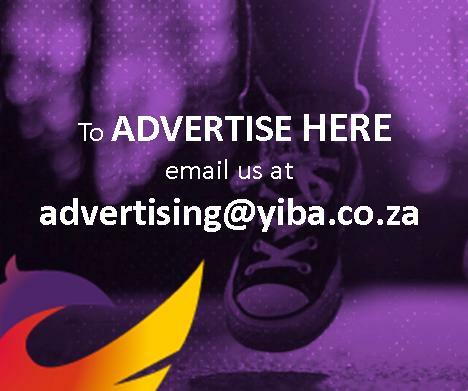 While the ideal is eventually to have the device commercialised and freely available in pharmacies for roughly R120 each, it will take some patience before they reach this point. “As a startup, you need to take baby steps. So, the first one would be access to patients,” explains Beukes. Fortunately, working closely with Levin and the team at RC&I will make this relatively easy. Research Contracts and Innovation (RC&I) supports UCT’s research activities by centrally managing the university’s intellectual property, raising funding for technology development, and authorising and negotiating research contracts entered with our wide variety of funders. Working with companies, such as Impulse Biomedical, the team co-creates appropriate commercial models to ensure the translation of research to achieve its intended impact.